Cobalt Digital Archives - Centurion USA Corp.
Cobalt Digital Inc. designs and manufactures award-winning 12G/3G/HD/SD and IP-based conversion, terminal, throwdown, and multiviewer technology for the live production and broadcast television environment. 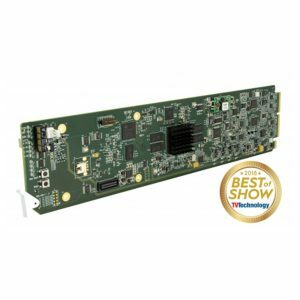 As a founding partner in the openGear® initiative, Cobalt offers a full range of openGear video and audio processing card solutions for applications such as closed-caption compliance monitoring, OB production, master control, HD news production, signal transport, audio loudness, and color correction. 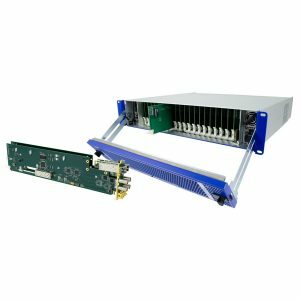 Cobalt’s Blue Box Group™ line of interface converter boxes streamlines and simplifies a wide range of 12G/3G/HD/SD and IP-based conversion and signal transport tasks. The company’s multi-image display processors enable multiviewer capabilities in the most demanding studio and remote broadcasting environments. Distributed through a worldwide network of dealers, system integrators, and other partners, Cobalt Digital products are backed with a five-year warranty. More information is available at www.cobaltdigital.com.